Companies that set performance goals quarterly generate 31% greater returns. 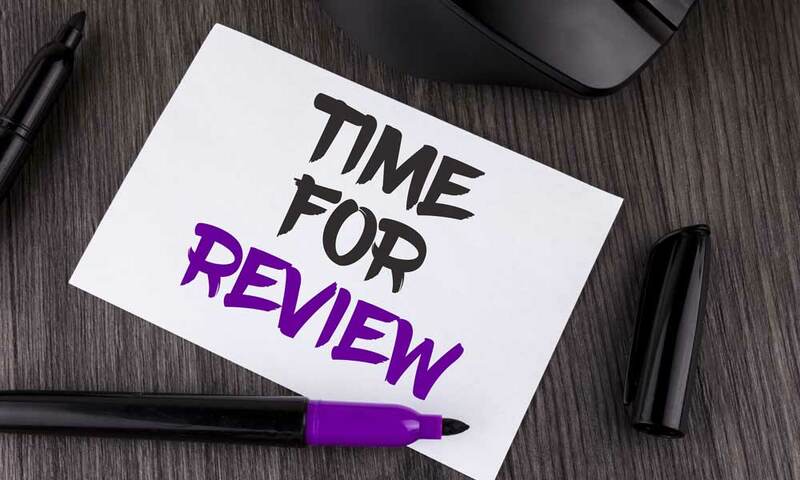 “Did you know that your yearly employee review could be ineffective at generating the change you need in your organisation?” says Head of Research and Solutions at the NeuroLeadership Institute South Africa, Rob Jardine. 66% of employees say the performance review process interferes with their productivity, and 65% say it isn’t even relevant to their jobs, according to a Gartner worldwide employee survey. Today’s data-driven HR departments require more practical methods to measure performance. This is why companies like Deloitte, The Gap, and Adobe, have abolished performance reviews in favour of continuous feedback loops. By delivering continuous feedback, you’re showing your team that you’re invested in their personal development. This leads to higher engagement and increased productivity. Real-time coaching reduces any bias resulting from the traditional review process of trying to recall mistakes or successes from months ago. These check-ins enable managers to identify and resolve performance issues timeously and with more accuracy.